An MBA grad has more than 8 years of experience in Human resources and Branding. With the vision of starting a Social organization that would spread social awareness to the public in the form of short movies and theme songs through entertainment and media. 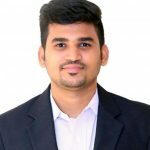 Aravind founded Raindropss in 2011.He is professionally serving as a Corporate Director for a college in South Tamilnadu and a freelancer television Anchor . The most dynamic personality who has different avatars like RJ,Music Composer,Singer etc.An altruistic charisma of her made a best fit to Raindropss and serving as a lead in all their initiatives.Sister to the Oscar winning musician A.R.Rahman and proud mother to the young music director G.V.Prakash Kumar.Highly organised and inspiring perfectionist. 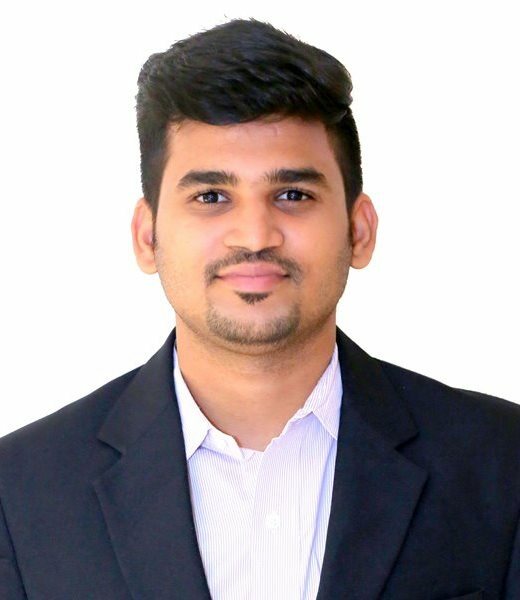 An Engineer and presently resided in Singapore.Both Balaji and Aravind are equally balanced in their societal thoughts which made Raindropss.The distance never made him to feel far from the team,he virtually guides the fellow team members.Result driven and forward thinking are his secret mantra. “Thrill,Excitement,Aww” are the words people utter when Arun is around.Yup – a professional magician and graduated at Singapore.He is widely seen in TV programs and make people scary with his magic tricks.A proactive perfectionist but also an inspiring human being. A person who is very much socially involved and a media geek.Past to recent of all happenings of media,sports,current news are in finger tips of Balaji,always being passionate on PR & Branding.Being an engineer professionally lives in Dubai, he manages all his activities with no spill.Eager and Goal oriented guy. A techie works for MNC as a Software engineer.Many at Vivek finds his enthusiasm and dedication both inspiring and motivating.He is also associated with India and Asia Book of records.Vivek is actively involved in many social activities and can be depended upon to get the job done.Multifaceted and ambitious team player. An entrepreneur running a media firm.He has an extensive experience in media management.Karthik is currently associated with leading TV channel and actively managing many top notch events in India and overseas. Insightful strategist with boundless energy. Tickets,planning,sight seeing,discounts,flights etc…are the words around Subbu all time,no wonder she is a professional in Tourism.One who always looks charm,smiling and makes noise around.There should be person this kind in every team and yes Raindropss have Subbu.Efficient, achievement oriented and careful. An MSW graduate with more than 12 years of experience in IT industry. A zealous professional, passionate about energizing the intangible assets “the people” through continuous corporate responsibility engagement and enable to bring both business needs and people together with a culture inclusive of trust and value systems. She is Mission-oriented possessing exemplary relationship management ability coupled with expert communication and collaborative leadership skills. Serving as a HR in an IT firm at Chennai,may sounds stern but not.Anitha is very jovial,contemporary in looks and thoughts but highly spiritual.She always like to be with a bunch of people around.She understands complex matters even when outside of her direct area of expertise. Customer focused and Targets are the words echo in his ears everyday being a Sales and Marketing professional.Deepak has the ability to make good, sometimes bold decisions. Detail oriented, passionate and Loyal perfectionist. An entrepreneur and a technical faculty.Has an easiness to build interpersonal relations with others. You could find Ayshwar a very productive,Wise,Self motivated,result driven and ambitious. A person you can trust when you want to be sure that important tasks will be completed in a systematic and precise way.